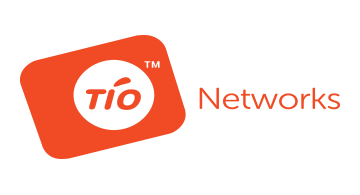 TIO Networks is a cloud-based multi-channel bill payment processing and receivables management provider, serving the largest telecom, wireless, cable, and utility bill issuers in North America. TIO integrates with the back office of billing systems to accept, validate, and accept payments outside of the traditional bank channel, via self-service kiosk, retail walk-in, mobile, and web solutions. With more than 69,000 physical locations in its processing network and TIO.com, a direct-to-consumer mobile-optimized payments experience, TIO symbolizes fast, convenient, and secure access to expedited bill payment services.